Moving an apartment or a large home is stressful, it requires licensed professional movers; not brokers! All movers listed here are licensed with the State of NJ and have proper insurance. We are the New Jersey Warehousemen & Movers Association — your trusted source to find reputable, reliable moving and storage companies. Just the best licensed, ethical movers in New Jersey and good information. Click here to see our video to learn more about insurance and shipment protection plans when moving within NJ. Moving an apartment or a large home is stressful, so it requires professional movers! We are the New Jersey Warehousemen & Movers Association; your trusted source to find hundreds of reputable, reliable moving and storage companies. 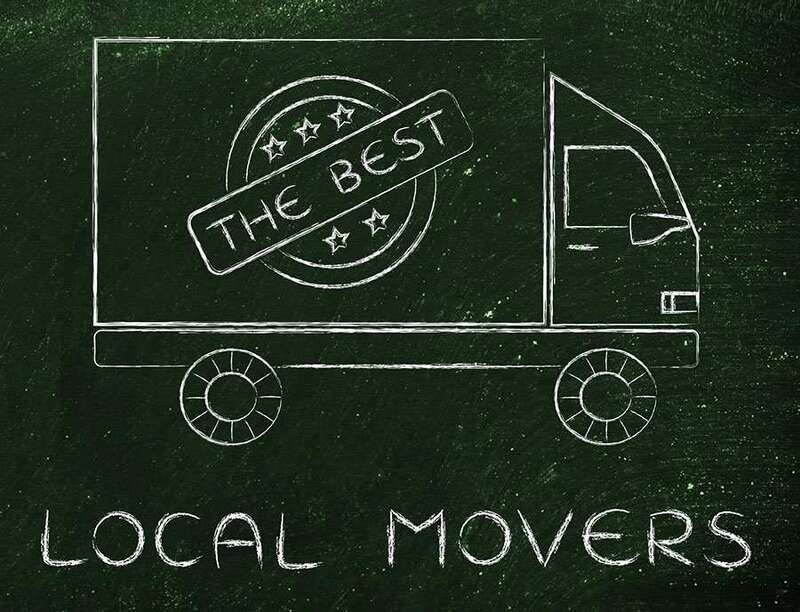 There are no brokers, just the best information to help you find ethical NJ movers. All movers listed here are licensed with the State of NJ and have proper insurance. 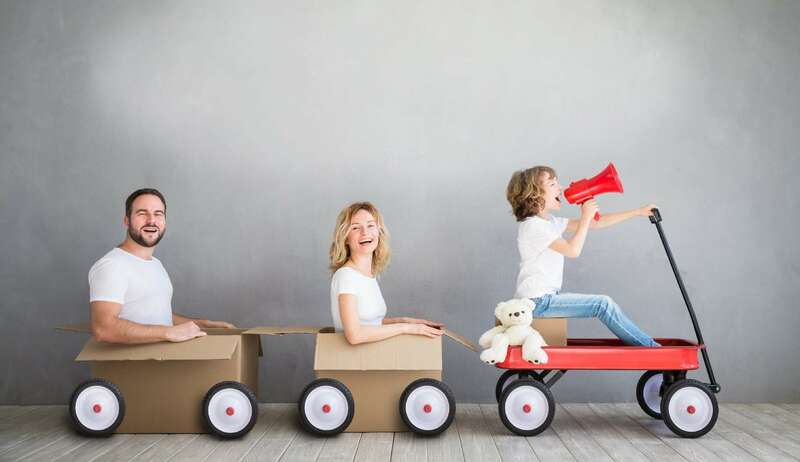 See our video to learn more about insurance and shipment protection plans when moving within NJ.